We define street ministry as simply helping people who are homeless take their next step with God. We have learned to think of street ministry in terms of good, better, and best. This is often what comes to mind when we think of helping the homeless. Your giving provided many gifts such as food, clothing and blankets, helping meet very real needs. This becomes evident not long after trying to help anyone who is homeless. We all tend to resist change and are slow to trust people we do not know. Developing relationship and trust can help overcome these barriers. 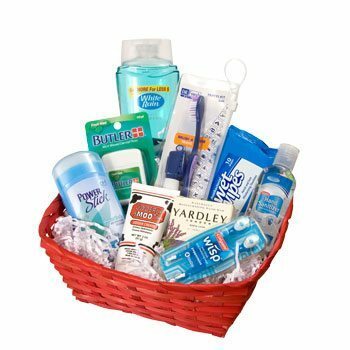 Men are more likely to come to a shelter such as Open Door Mission after several care packages and visits from others who care, who have been homeless and addicted, and can share firsthand how they found a way out. We are involved firsthand in street ministry, but much of our time is leveraged involving men who have been homeless, recovered, and can speak to another man out their personal experiences. No one can teach what they do not know, or offer hope they do not have. Before leading others, men need to find hope for their own lives. Mentoring is part of discipleship, and one of the simplest and yet most impactful things a person can do. 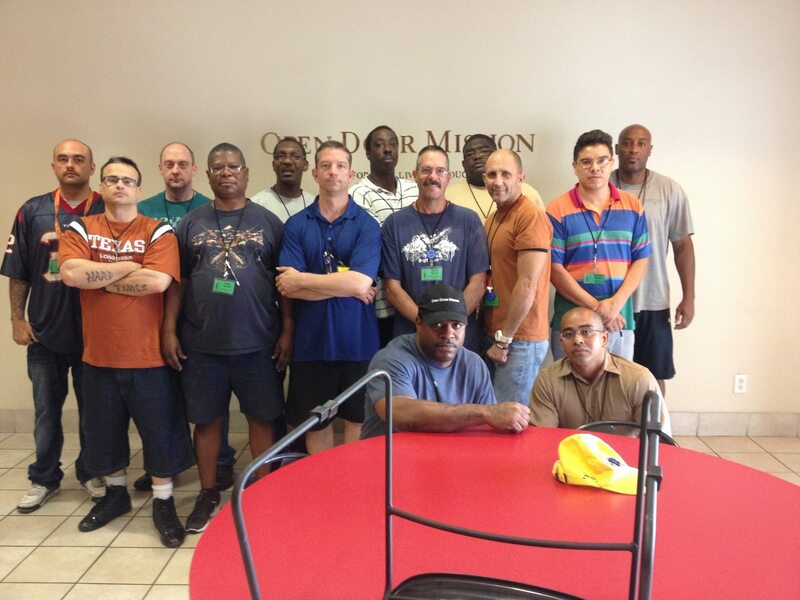 The men in our outreach have shared more than once, in their own words, what they need. This is why we have a simple two step plan for anyone considering mentoring, just show up and listen. Showing up communicates value, especially to men who have no one. Listening communicates respect and builds trust. With these in place, everything else has a way of flowing from this. Arthur, a mentee, pictured above and below, graduated from Open Door Mission and from the Celebrate Recovery Program we help lead. Men with mentors are far more likely to succeed. 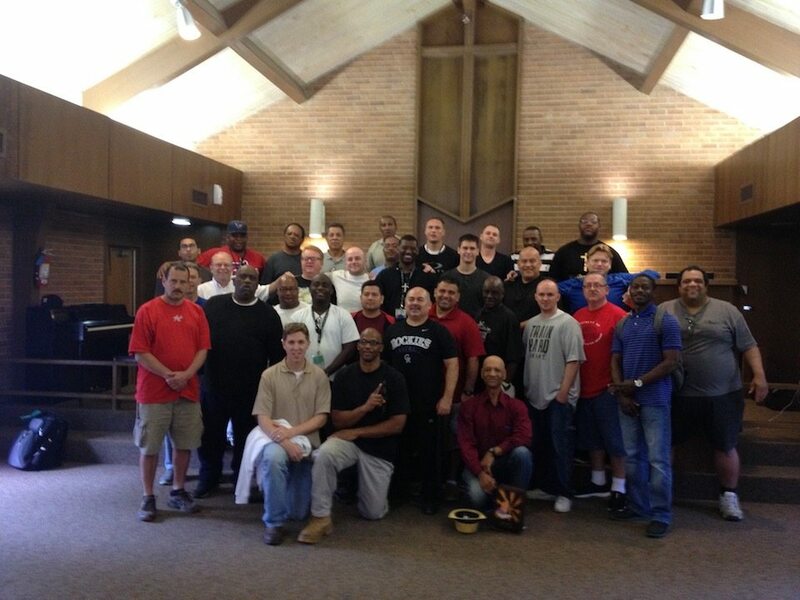 Humbly aware that we could not reach everyone, at least not alone, we reached out to other men in local churches. We had the privilege to see other men from churches step up and also mentor men at the mission all the way through graduation. We plan to involve many more men as mentors. These are low-key weekly “entry points”, where men can share comfortably, begin building trust, and form new relationships. These are more focused weekly times where men go deeper and do the personal work needed for recovery. In partnership with Open Door Mission, these are the most focused, and structured times. Significant progress and breakthroughs are made at these events. Some of the “Step Studies” require an extended amount of time, focus and personal reflection such as making a “searching and fearless moral inventory”. This is why we have the weekends. The teachings of Jesus in the Celebrate Recovery curriculum, shared in healthy community, over extended periods of time, are a practical and effective means to help people get “unstuck”, make progress, and find hope they never thought was possible. 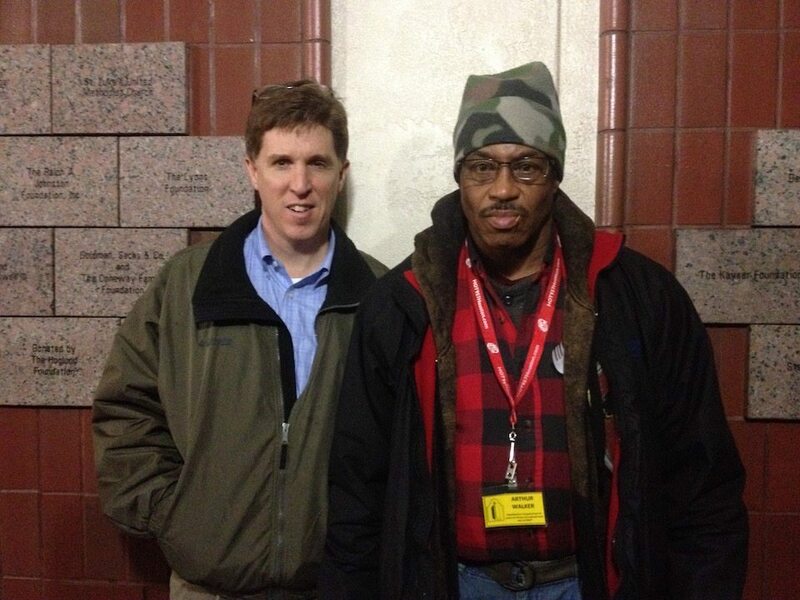 Charles is one of the men we mentored closely. It is humbling to admit how much you can learn from a mentee. Charles is one of many men who went through the entire discipleship process of mentoring, large groups, small groups, one-on-one discipleship, and weekends. 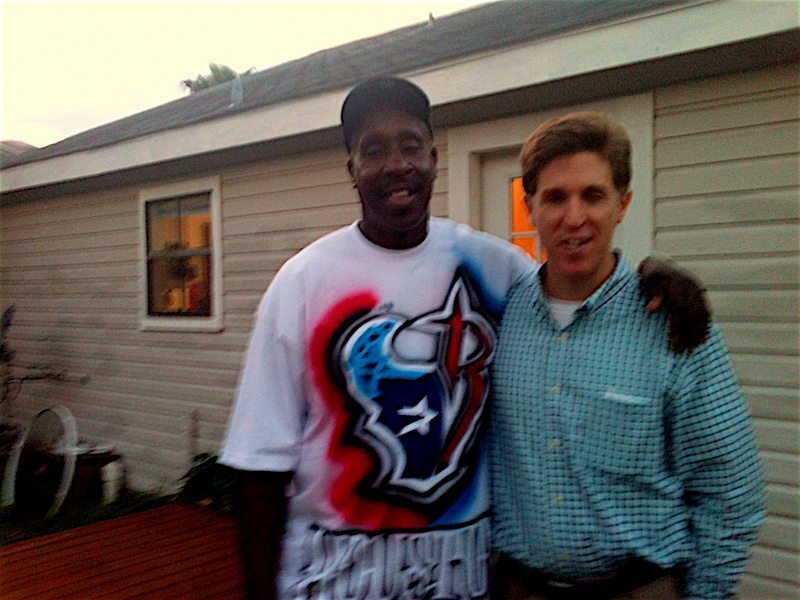 Your support also helped Charles move into his own apartment and begin rebuilding his life. 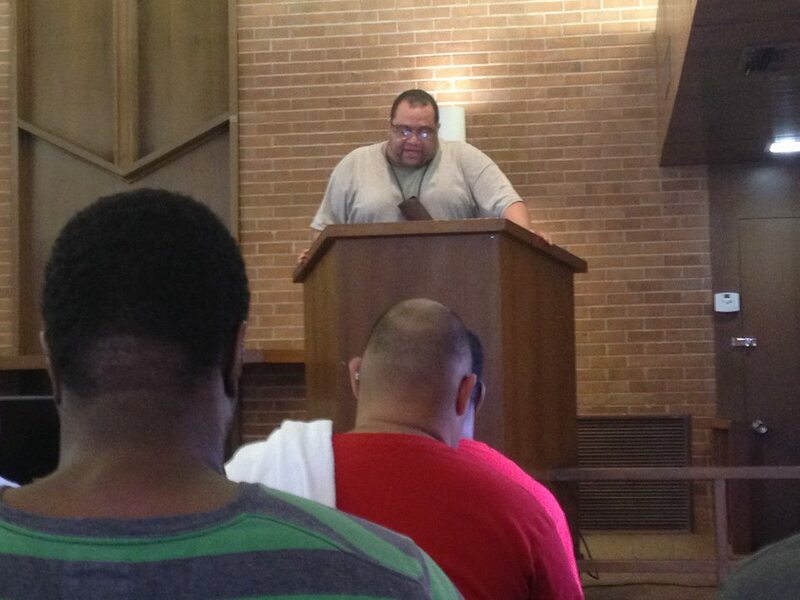 Charles decided to give back and has been leading groups, mentoring men, and even teaching at weekend events. A number of other men are now in a position to begin leading like Charles.